Serena Williams issued a statement Wednesday saying she is well and recovering at home following emergency surgery Monday to remove a blood clot from her lungs. "This has been extremely hard, scary, and disappointing," said the tennis star. "I am doing better. I'm at home now and working with my doctors to keep everything under control. I know I will be OK but am praying and hoping this will all be behind me soon." 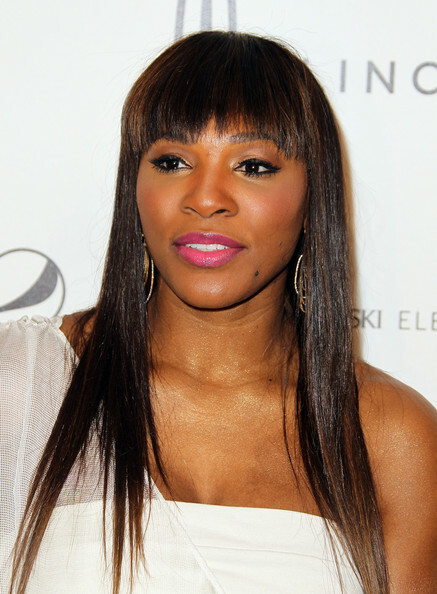 The former world number one and 13-time Grand Slam singles champion suffered a pulmonary embolism last week and a hematoma that required her to undergo an emergency operation at Cedars-Sinai Medical Center in Los Angeles on Monday, according to her rep Nicole Chabot. Williams, 29, continued, "While I can't make any promises now on my return, I hope to be back by early summer. That said, my main goal is to make sure I get there safely." As fans and rivals worldwide began to worry about Williams and her health, her mother, Oracene Price, posted a note on Twitter saying, "Thank you for your concern. She is fine." Williams underwent surgery a day after she attended post-Oscar parties in Hollywood. She has undergone two operations on her right foot since it was cut by glass at a restaurant last July. She has not played a top-level match since taking last year's Wimbledon title.